Axis Of Oversteer: A Lotus by any other name would smell as sweet? A Lotus by any other name would smell as sweet? When does a lotus stop being Lotus? Team Lotus F1 was never a Lotus at all, it was simply sponsored by the Malaysian company which used to own Group Lotus (as in Exiges and Evoras). Now that company, Proton, sold Lotus to another Malaysian car manufacturer so sponsorship to Team Lotus F1 has been dropped leaving Lotus, which used to be Renault, Benetton and Toleman before that, as...just a name? A valuable one no doubt but after all the confusion of the past few seasons, is there any relevance in that name? 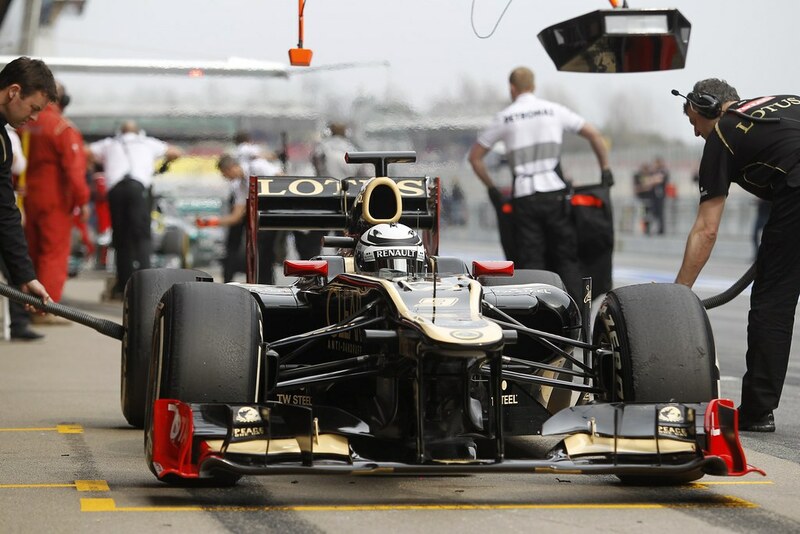 With Kimi Raikkonen on board and if they can sustain their early promising results, I would imagine "Lotus F1" is ripe for the picking by, my guess, a French concern with eyes towards the return of the French Grand Prix. Since names can be just commodities, how about Matra? HAHA, I think it needs to be ice cream to keep Kimi though, right?